musical perfection I have ever come across… mesmerised’ Three Weeks ‘A palpable sense of rapport and delight in their music-making… leaving the audience clearly exhilarated’ The Scotsman The AKA Trio is an international musical summit meeting of three world-renowned virtuosos: Antonio Forcione, Seckou Keita and Adriano Adewale. Coming from three different continents – Europe, Africa and South America – Antonio, Seckou and Adriano grew up in three different landscapes, speaking three different languages, and were formed by three different cultures and musical traditions. 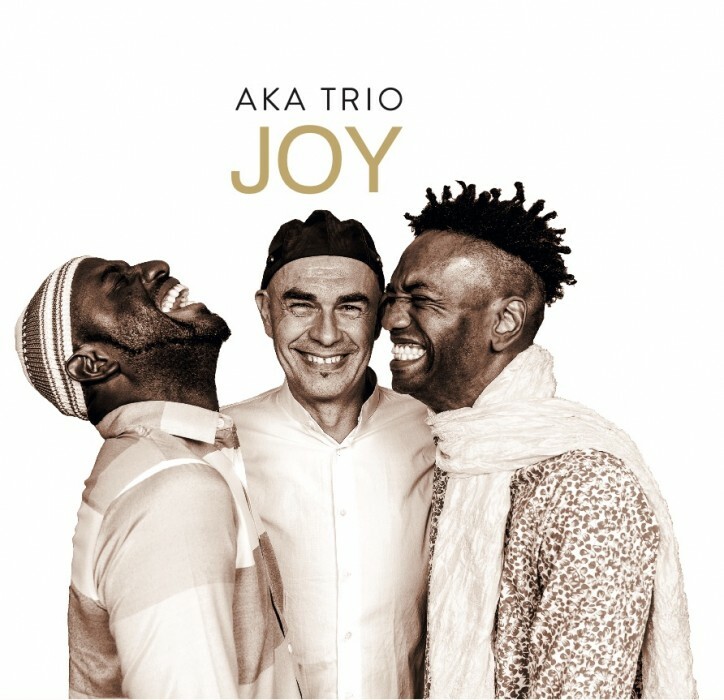 All these differences have converged in AKA Trio, and the product is Joy, a new album which will be released in May 2019.